5 unit multi family. 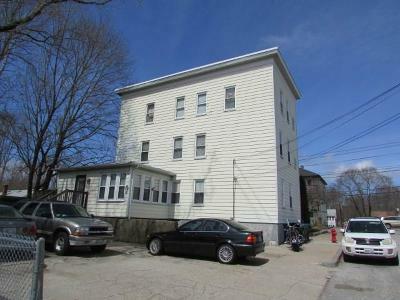 Located on a corner lot next to a quiet side street. Units range from 1 bedroom to 3 bedrooms. Well maintained with separate utilities. Vinyl sided, 6 exterior decks. Ample off street parking. Property generates strong income.